It’s no secret I love celebrating Cinco de Mayo around here. 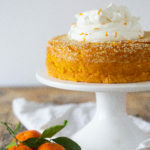 Since my blog first started not a year has gone by without a festive treat or two. Mexican food and flavors are by far my favorite so I never seem to struggle with ideas that fit the bill. 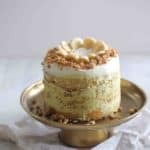 Between Strawberry Margarita Cupcakes, Traditional Tres Leches Cake and Limey Margarita Bars, I have your festive dessert needs covered. That being said, I’m always a girl who likes options and I couldn’t let a year go by without giving a couple more for your fiesta. 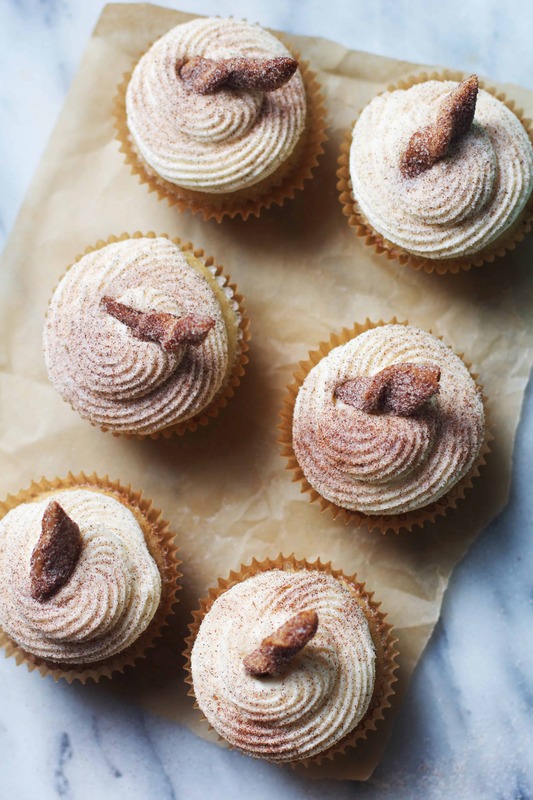 These Churro Cupcakes are a guaranteed crowd pleaser. 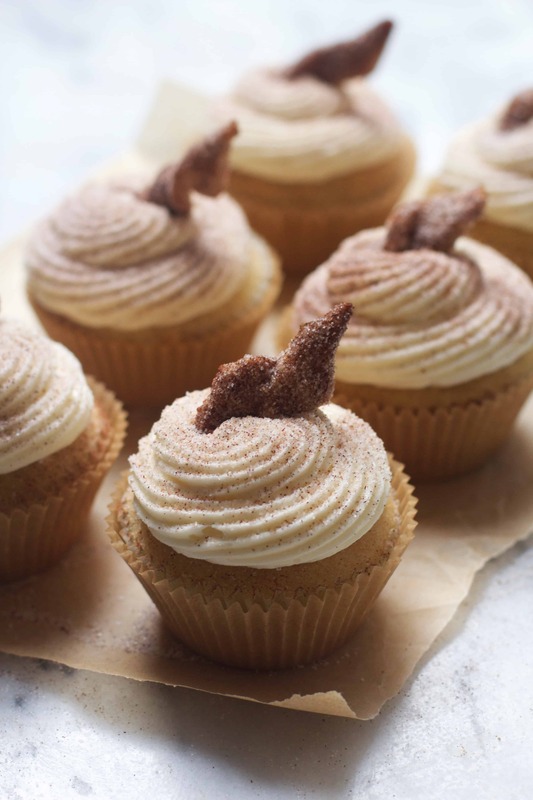 A fluffy vanilla cupcake is topped with cinnamon sugar, a smooth cream cheese vanilla frosting, more cinnamon sugar, and a mini little “churro” just to be adorable. (Which is really just a piece of pie crust coated in cinnamon sugar. I’ve seen versions topped with fried tortillas too.) I served them to a group of friends earlier this week and they were polished off almost instantly. 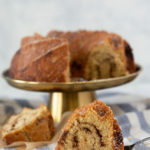 I think these would be the perfect dessert for a festive dinner, or really any time you want something full of cinnamon-sugary goodness. In a medium sized bowl, stir together the sugar and cinnamon. Set aside. While the cupcakes are baking, combine the "mini churro" ingredients in a food processor for 1-2 minutes or until a ball is formed. Roll dough out on a floured surface to ⅛ inch thick. Cut into strips, ½ inch wide and cut 2 inch-long pieces out on a diagonal angle. 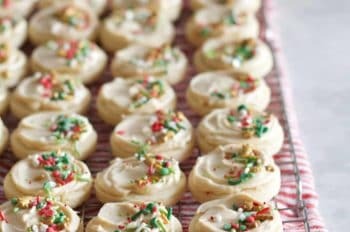 Twist the dough pieces and place on a parchment-lined cookie sheet. Bake at 375F for about 10 minutes, or until golden brown. 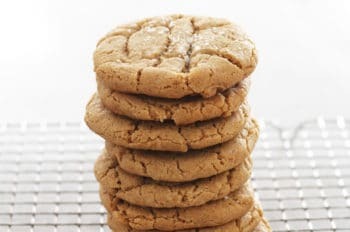 When they have cooled, gently toss them in the cinnamon sugar mixture until well-coated. 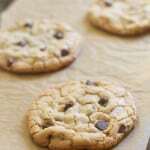 return to the cookie sheet until ready to use. When the baked cupcakes have cooled, dip the top of each one into the cinnamon/sugar mixture- giving each a light coating. Pipe or spread the frosting onto the cupcakes and dust with cinnamon sugar. 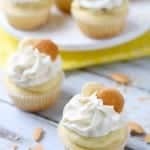 Top each cupcake with a "churro." Enjoy! 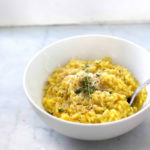 I am in absolute love with this recipe! Delicious! This is such a cute idea!! Love how you incorporated churros into cupcakes. Cinnamon sugar is one of my faves. 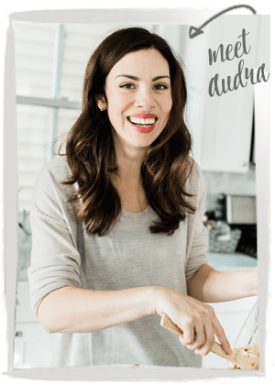 These cupcakes sound incredible, Audra! Love the cute little churros on top :) so fun and festive. Pinned! Do these cupcakes need to be refrigerated because of the cream cheese frosting? Only if you’re planning to serve them several hours after making. I think today of they’re ok! Did someone say cinnamon sugar?! IF so, I’m there. 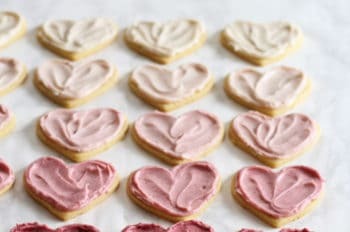 These look amazing! I had trouble with the dough for the mini churros. It would not form a ball or hold together to twist it. Any thoughts on what I did wrong? Jamie I don’t know why I never saw this comment- obviously it has been awhile since you made but I thought I’d respond just in case you’d like to try again or if someone else has this problem. So sorry! If the churro dough won’t hold together I’d add a touch more ice water. Too much could make it sticky but even a few drops at a time should do the trick. I made these cupcakes yesterday for a family gathering. They were fantastic! Super tasty & really really cute with the mini ‘churro’ on top. 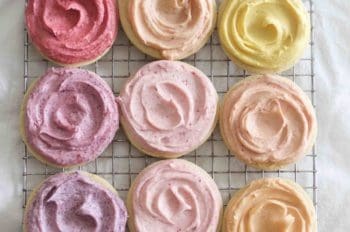 I really love this frosting recipe with the little hint of cream cheese in it! Regarding the mini churros, theres no mention in the recipe to add cold water. I was a little confused at first as to how the dough was supposed to come together w/o water. Then i was reading through the comments & saw that you mentioned ice water in that last one. So i added some, a tablespoon at a time, until the dough came together. It worked!! They are tasty little nuggets before & after rolling in the cinnamon & sugar! I posted them on instagram & referenced you in the comments. 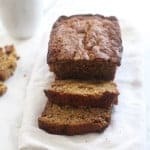 Thanks for this lovely recipe!! Just made these today for Cinco de Mayo. Ya, the churro dough recipe was incomplete. I did add a bit of water, but please correct it! Other that that, very cute and festive.